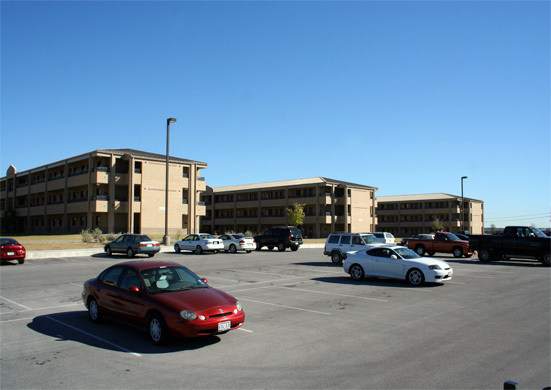 With over 300,000sf, this project consisted of the new construction of a 480-unit, three-story enlisted soldier housing complex, a Soldier Community Building, ten (10) Company Operations facilities, a central energy plant, an electrical sub-station, switch station, and approximately 15 miles of overhead high voltage transmission lines, all on three separate sites. 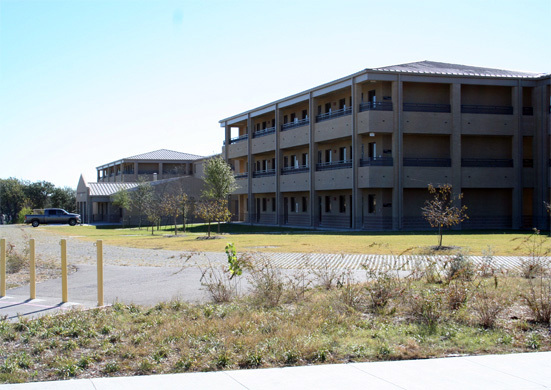 Construction included drilled pier and concrete foundations, precast double tees, structural steel framing, masonry exteriors and standing seam metal roof systems. 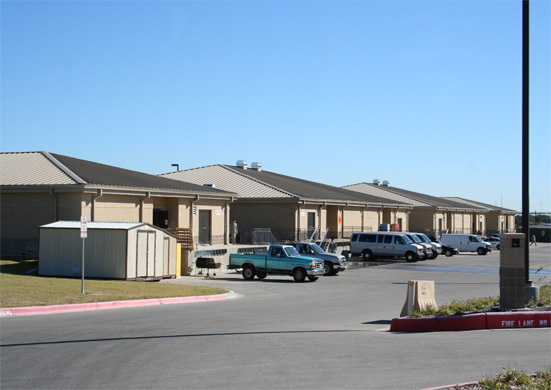 This project was built 200 days sooner than the previous barracks projects, with no lost time accidents. 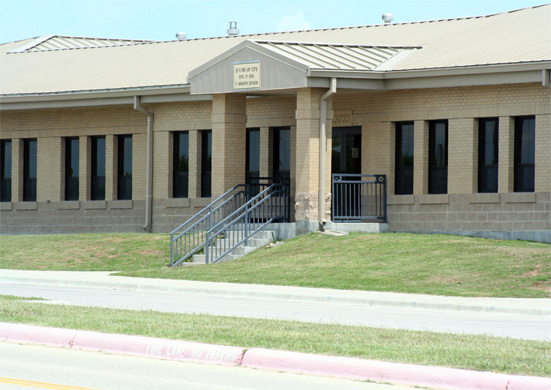 This project earned the “Team Fort Worth” award as well as an "Above Average" CCASS report. 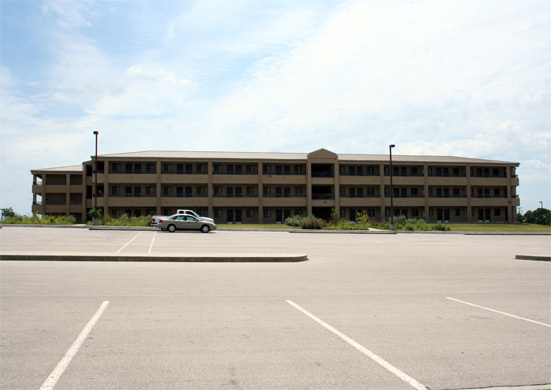 Emerson served as the prime contractor, self performing concrete, steel erection, carpentry, and division 10 items.